Yes. I have used these two mods together without issues. Extended Enclave doesn't change anything in the Coruscant COuncil scene. Like N-DReW25 commented above, this mod is meant to be a restoration mod, hence the word "restoration" in the name of this mod. I use a generic NPC appearance in this mod because that's what Xor's appearance was in the Xbox version. Currently I have no plans on making a mod to make Xor have a unique human appearance. Even if I do, it will not be included in this mod. If by canon, you meant the Knights of the Old Republic Campaign Guide, it should be noted that the book was published in 2008, a few years after the PC version of both KotOR games were released.The Campaign Guide didn't even exist when the Xbox version of KotOR 1 was released. Regardless, canon or not it does not change my opinion that it makes far more sense for Xor to be a human than an alien. I had tried to find a way to change the clothing model in the upgrade screen but with no success, sorry. 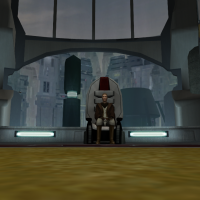 The only known issue with using Improved AI with TSLRCM is on Nar Shaddaa, where you'll be prevented from choosing a third party member for Atton and Bao-Dur. However, JC's Zhug Attack Fix for TSLRCM should fix this problem. To OP: My guess is that your issue was most likely caused by mod conflicts between M4-78 and Extended Enclave. The download page and ReadMe file of Extended Enclave have pointed out that "If you DO have the M4-78 installed, after running the TSLRCM Standalone installer, run the M4-78 Compatibility patch and follow the instructions presented to you." 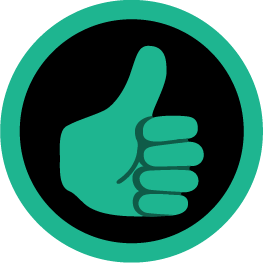 Which means if you have both TSLRCM and M4-78 installed, you need to run Extended Enclave's installer twice to install Extended Enclave. Did you follow this instruction when you installed Extended Enclave? Also, Force Fashion II is officially stated to be not compatible with TSLRCM, because it modifies dialogue files that are also modified by TSLRCM. 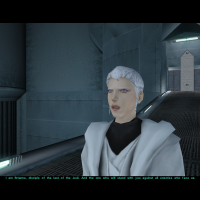 I've read your thread here and on the KotOR subreddit. Honestly, if you install many big mods without having a clear idea of what you're doing, it's inevitable you're going to run into major bugs. When that happens, the best solution is to reinstall the whole game and the mods from scratch. You cannot just recklessly install many mods you like and hope that those mods can sort out mod conflicts themselves. You need to be prepared to do a lot of work if you want to install many mods, especially the major ones that modify a lot of the game's content. My advice: Before you install mods, always read the mods' ReadMe files, make sure you understand the mod authors' instructions, and take note of the author's notes about mod compatibility. If you want to use a lot of mods, I highly recommend you to make a list of ALL the mods you use, and keep track of order you install the mods. The order of installing the mods matters because you may be using mods that modify the same files, which would cause one mod to override the other. 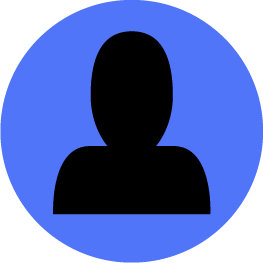 Also, If you encounter problems with any of the mods you installed and want to ask for a modder's help, keeping a full list of the mods you use would make it easier for modders to identify possible mod conflicts. If you have questions about some of the mods you want to use are compatible with each other or not, it's better to ask first before installing. 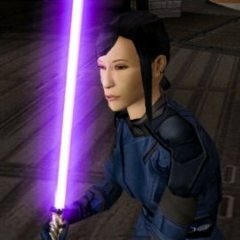 In the case of KotOR 2 and TSLRCM, I recommend you check out the official Mod Compatiblity list for TSLRCM. 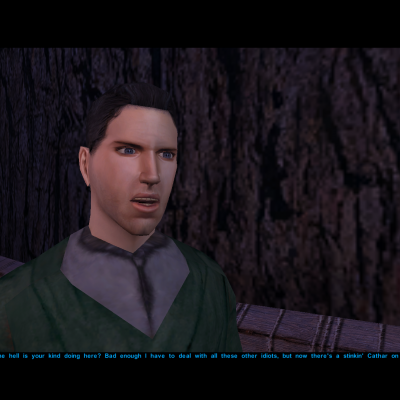 The only things I did in this update were modifying some of the dialogue of the Rebuilt Jedi Enclave sequence since those dialogue files were updated by version 2.4 of Extended Enclave. As I said, I didn't touch Kreia's endgame dialogue at all in this update, so I believe your issue with Kreia's endgame was most likely caused by some other mods you're using. Thanks for pointing that out. I didn't notice that. I upload my patch again to remove the 904.kreia.dlg from this patch. 1: Thanks for pointing this out. I checked my files again and found out that I didn't add gender check on that line you mentioned. I've re-uploaded the patch. 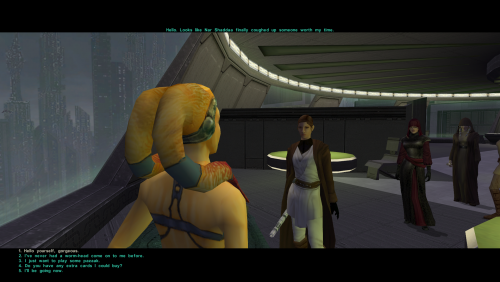 2: That is strange because I didn't touch Kreia's endgame dialogue in this update at all. I had asked danil-ch about which files had been modified in version 2.4 of Extended Enclave, and according to him, 904kreia.dlg (the DLG file for Kreia's endgame dialogue) wasn't one of them. Have you tried reloading an earlier save to see if this issue still happened? 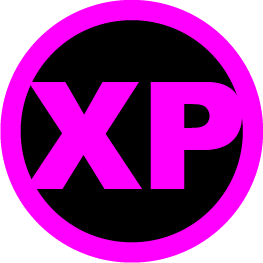 In addition to TSLRCM, PartySwap, Extended Enclave and my patch, are you using any other mods? Do you use M4-78EP? Thanks for the info. I had been incredibly busy recently so I just found out that both mods had been updated. I have updated my patch. 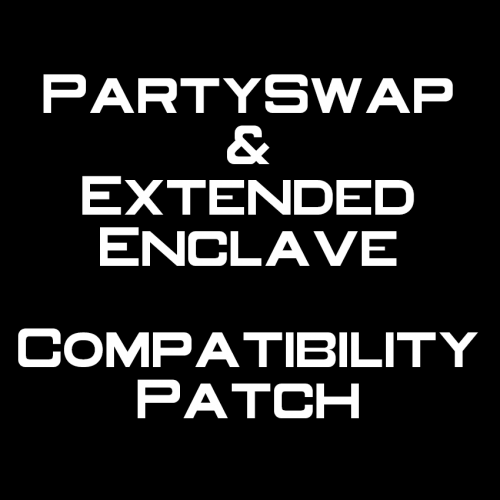 The latest change to PartySwap (Disciple's endgame dialogue with Carth/Cede) does not affect this patch at all, but my patch should now be compatible with version 2.4 of Extended Enclave. =Dahnis Flirt Option for Female PC= A KNIGHTS OF THE OLD REPUBLIC II: THE SITH LORDS MODIFICATION AUTHOR: Leilukin FILE NAME: Dahnis Flirt Option for Female PC.zip LATEST VERSION: 1.0 CONTACT: E-mail to leilukin[at]gmail[dot]com, or message to Leilukin on Deadly Stream 1) DESCRIPTION: In KotOR II: TSL, a Twi'lek woman named Dahnis appears as a one of the Pazaak players in the Pazaak Den, and she is one of the Pazaak players you need to defeat in order to draw out the Pazaak Champ. Dahnis flirts with a male player character, and the male PC has the option to flirt back and will win the match against Dahnis without having you to play Pazaak manually. However, Dahnis does not flirt with a female PC, and a female PC will need to have Atton, Bao-Dur or Disciple in the party to win the match against Dahnis if you don't want to go through the hassle of playing Pazaak manually. This mod makes Dahnis flirts with the player character regardless of gender. With this mod, Dahnis will now flirt with the female PC as well, and the female PC will get the same dialogue options as the male PC, which means the female PC now has the option to flirt back and win the Pazaak match against Dahnis without having you to play Pazaak manually. 2) INSTALLATION: Put the dahnis.dlg file in your Override folder. 3) UNINSTALLATION: Go to your Override folder and delete dahnis.dlg. 4) KNOWN ISSUES: None currently known. If you find any bugs or problems, please let me know. 5) MOD COMPATIBILITY: This mod is not compatible with any other mod that modifies Dahnis' dialogue. 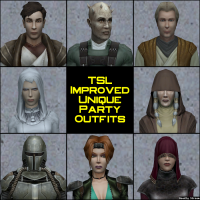 This mod is fully compatible with The Sith Lords Restored Content Mod (TSLRCM). 6) PERMISSION: You may use this mod as you see fit, including showing it in screenshots or making it compatible with your mod. However, please give credit to me, and DO NOT release your mods containing modified files from my mod without my permission. Thank you. I do not use nor support Steam Workshop, so I do not wish any of my mods to be uploaded to Steam Workshop. 7) CREDITS: Fred Tetra for the KotOR Tool tk102 for DLG Editor THIS MODIFICATION IS NOT SUPPORTED BY BIOWARE/OBSIDIAN ENTERTAINMENT OR LUCASARTS OR ANY LICENSERS/SPONSORS OF THE MENTIONED COMPANIES. USE THIS FILE AT YOUR OWN RISK AND NEITHER THE ABOVE MENTIONED COMPANIES NOR THE AUTHOR IS RESPONSIBLE FOR ANY DAMAGE CAUSED TO YOUR COMPUTER FOR THE USAGE OF THIS FILE. Another mod for Peragus I use is Malkior's Maintenance Officer Realistic Reskin (https://deadlystream.com/files/file/165-maintenance-officer-realistic-reskin/) Re: the Peragus Tweak mod, there is a bug that the corpse of the Dock Officer does not show up in the dormitories. The bug doesn't stop you from progressing the game, but if you want to get the most out of Peragus you may want to take note of that. You can PM@sEcOnDbOuToFiNsAnItY for the fix. When it comes to content mods like my romance mods, it would be the best if you make suggestions about content that the author might have missed only after you have actually played or tested the mod.  Just because some files are not altered by the mod, it does not mean those files in the game are not affected by the changes made by the mod. I remembered that Disciple showing up in Khoonda if you don't recruit him when I made this mod. Did you encounter any problem of Disciple not appearing in Khoonda when you played a female Exile even when you have installed Default Installation option of my mod? In the game files, Disciple's appearance in Khoonda does not depend your character's gender. The cutscene of Disciple reporting to Carth in Khoonda should happen as long as you don't recruit him. Also, Carth only becomes the Admiral, and by extension, Disciple's superior in KotOR 2 if you set Revan as light side.